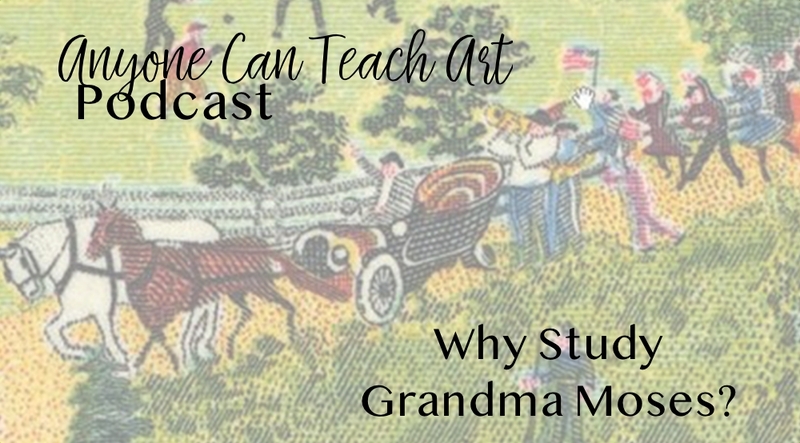 Deanna & Julie discuss Grandma Moses: Who was Grandma Moses? What were her paintings like? Why should we study her? 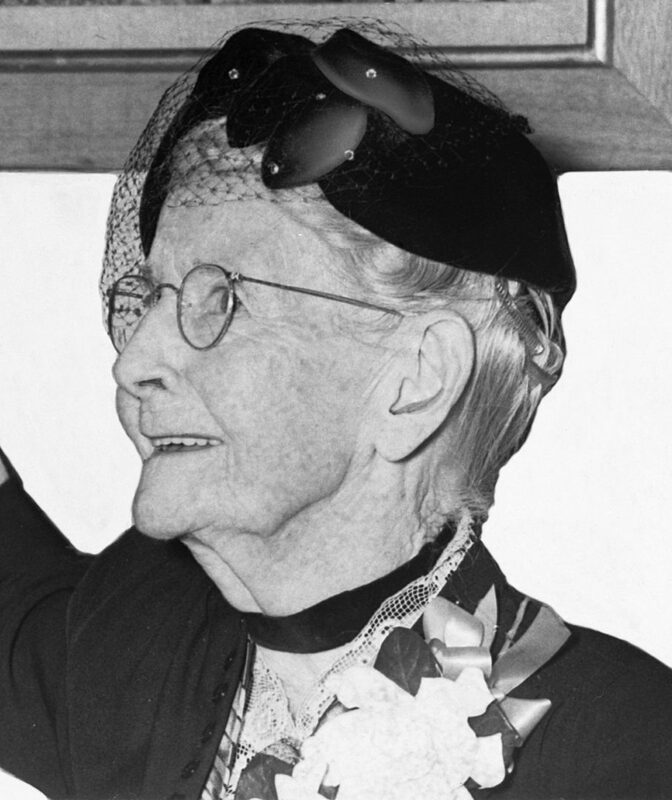 Join us as we chat about the life and works of this American icon and grow to truly appreciate her paintings. 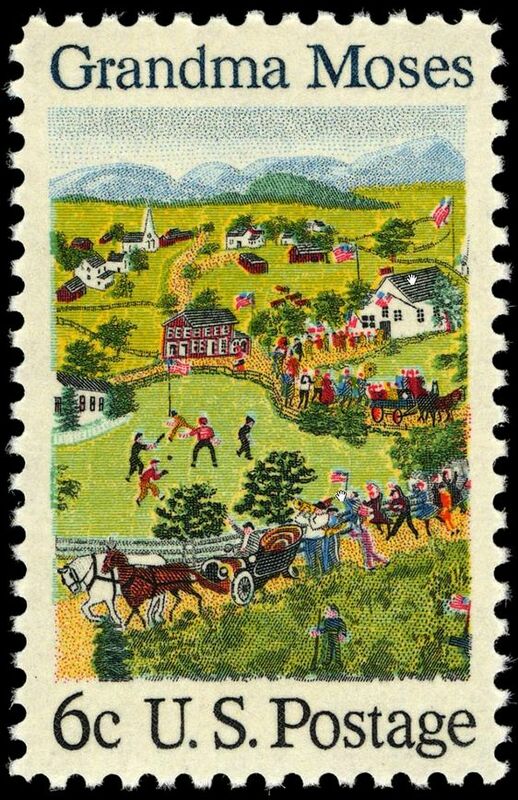 Each of these works by Grandma Moses are available at WikiArt’s Grandma Moses page.